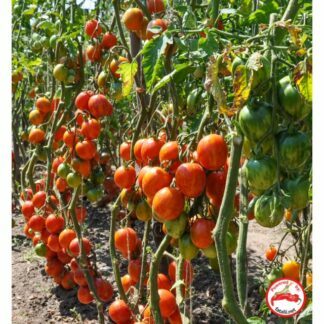 A FREE Growing guide and FREE EXTRAS included with every order! 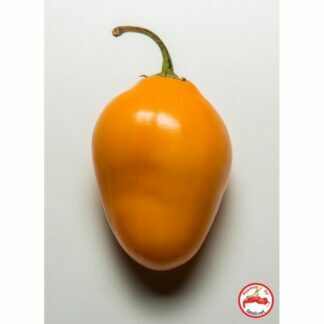 "I found fatalii.net 4 years ago, thank Thor! As a lover of HOT SPICE I chose the hottest they had and began my journey of discovery. I grew 23 varieties in pots last year with AWESOME results." "Great seeds! I always end up with way too many plants beacause almost every seed germinates!" 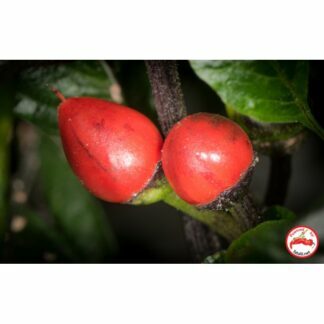 "Just purchased my first chili and tomato seeds a while ago. Good selection and nice descriptions." 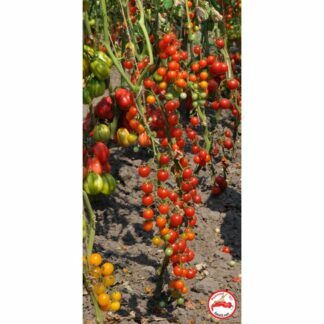 "Great seeds, great customer service and awesome variety." 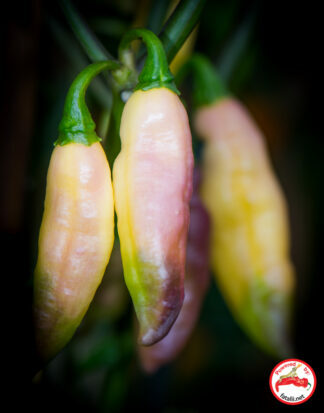 "It's my third season with fatalii seeds. Always a good germination." 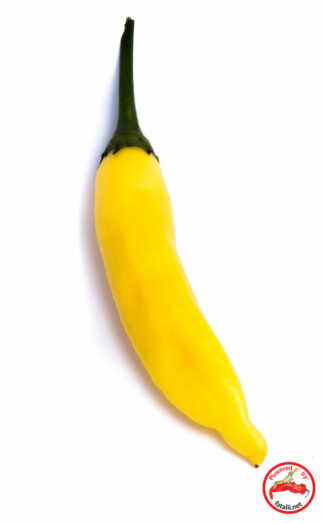 "I ordered my first seeds from Fatalii at one sleepless night and there has been no return." 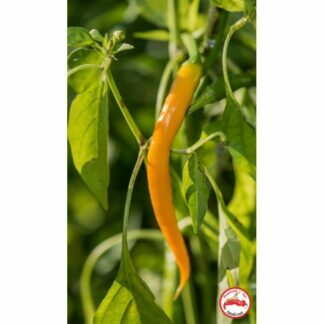 "My experience with fatalii.net so far has been of a cheerful demeanor, a very informative website, loads of new and fascinating chili varieties and quick and reliable delivery." 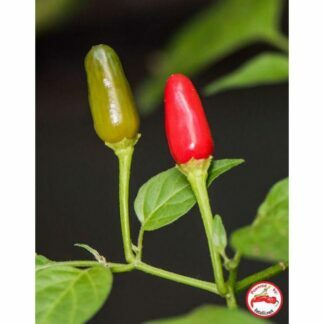 "Chilihead's paradise - Interesting varieties, excellent germination (almost 100%), quality booklets tell you how to grow and how to get best result with your plants. And don't forget tomatoes! What a selection of those." 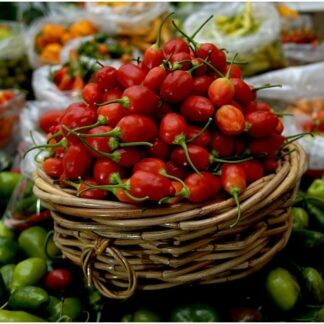 "Back in around 2004-2006 I used to watch my father growing chillies & tomatoes. Seeds were from Fatalii of course, I still have some of those seed packs!" 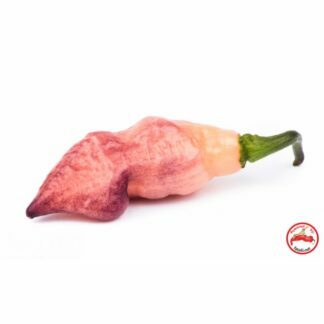 "With fataliiseeds.net you can't fail." 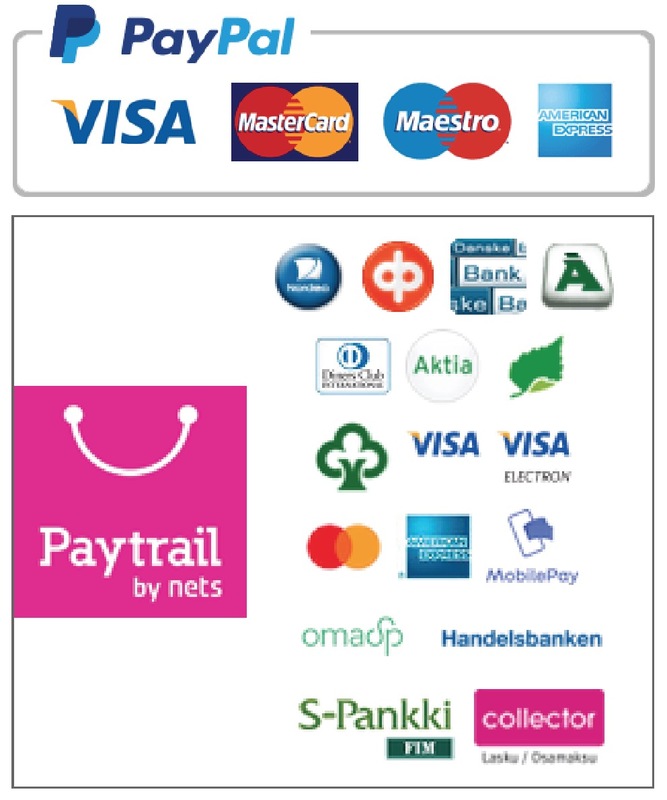 "As a Finn I appreciate the fact I can buy my seeds from a Finnish company. Always got what ordered and even more. 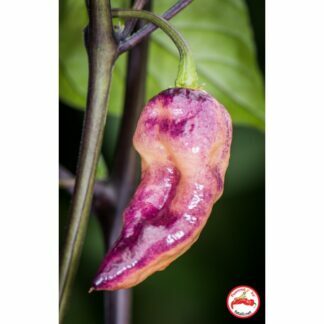 Mr Fatalii shares his chili knowledge in different channels where I have learned a lot during these couple of years with this awesome hobby." 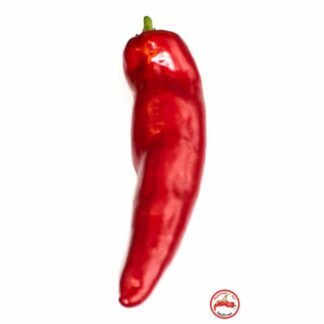 Fatalii.net has all resources and great information on everything chillies. 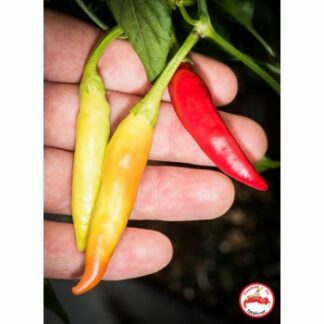 As well photos posted sparked glimpses of how great chilli plants are capable of growing and the many fun ideas of encompassing chilli hobby in life! 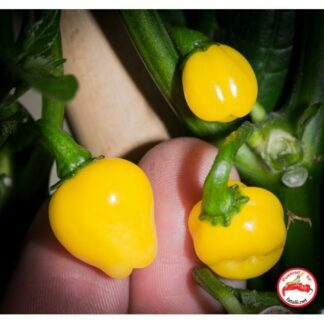 "Good results and one of the best inspirations for growing peppers!" "Great seeds, great service! What more can you wish for?" "Tested and true! Works like charm! Like no other! What else is there to say? The best chili store out there no question! Flawless guide included with orders! "My first seeds ever! 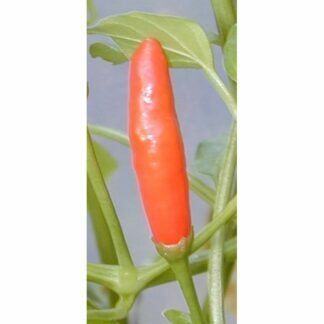 I've had really good information for the whole thing from www.fatalii.net ♥️"
Jukka has given heaps to the global community of hobbyists, professionals and researchers alike. 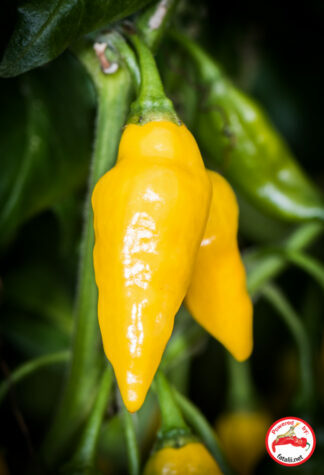 The simplest way to support Fatalii is to order seeds and such from Fataliiseeds.net - the one stop shop for everything. 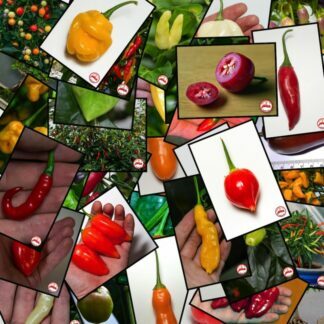 "I first started growing chilli's with the help of Fatalii, best hobby I have ever had! The seeds have always been delivered very quickly. 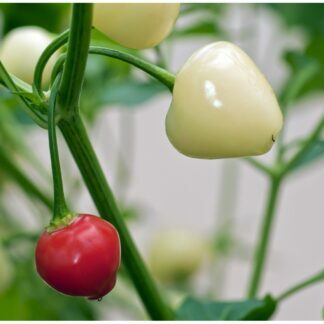 You also get extra varieties and not only that you can learn how to do bonchi's (bonsai chilli trees) the website is by far the easiest to navigate and to find different varieties." "I have been a loyal customer for many years. I have allways gotten the seeds in a few days and have gotten some nice extra seed varieties too. 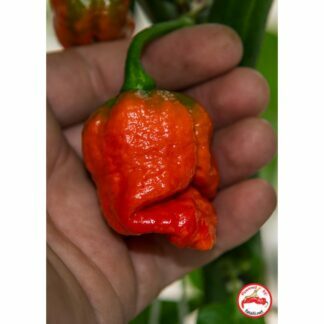 So thumbs up for fataliiseeds!" 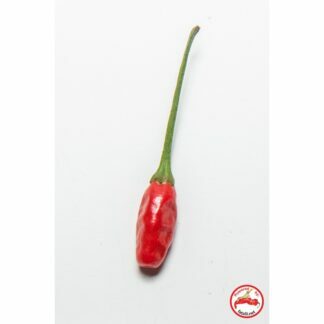 "The first seeds came from fatalii, high germination rate and Good quality. Now I'm a hobby Farmer. Hugs from Portugal." 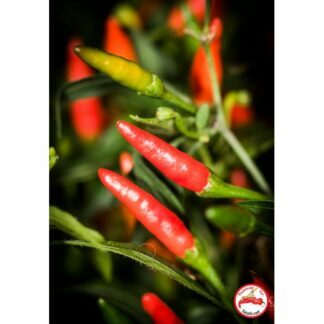 "I have been growing chilies when I was in the UK a few years back. After moving to China and enjoying the local peppers I wanted to get some seeds and grow my own again. I've tried a few companies to get them delivered and never got any... 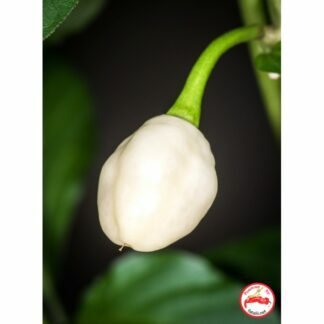 I started to be pretty annoyed and thought I'd never get there but Fatalii.net was just so tempting with their kits! So I bit the bullet, gave it a go and asked for a delivery in China and... it got there in a week! " 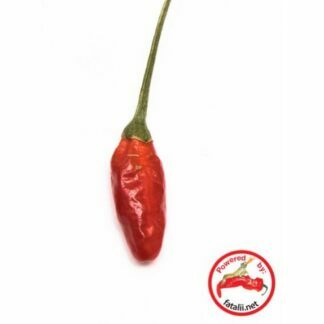 "I’m only in my second year of chilli growing and happy that I found fatalii.net - they have so many amazing varieties of chilli and this year I have had 100% germination from fatalii.net seeds. Super quick delivery to the UK and good prices too." "Bought from you last year. Great choice of varieties. Seeds arrived quickly, bonus freebie packets, growing guide and the bonchi booklet! Good germination rate and all came true." "Very good selection of chili seeds." "This year it was my first time to buy seeds from fatalli.net. It was a pleasure. Very happy with the germination rate and the friendly answers to my emails. 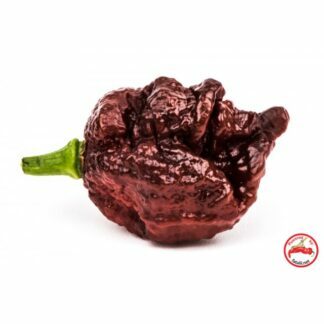 I consider myself as a beginner chilli head of about 5 years experience so fatalii.net page is a big inspiration for me. 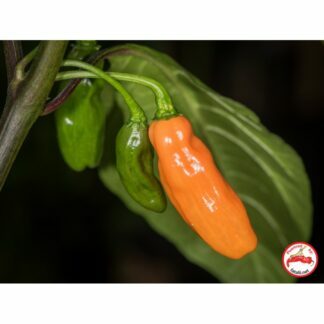 "I found Fatalii Seeds via a chilli growers group and placed an order. 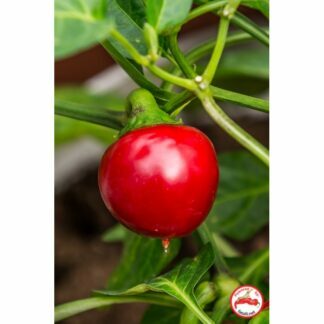 The seeds came really quickly and most have germinated so I would recommend them to anyone but especially growers new to chillies as they had comprehensive instructions included." 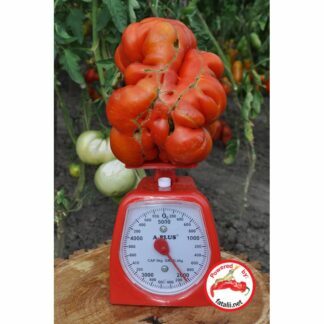 "Mr. Fatalii educates people and gives quick tips and advices every time I ask for something. The seeds are first quality and popped up ten from ten." 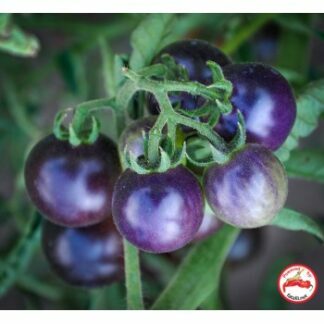 "Great and rare varieties, germinating fast and reliably, great growing guide included, worldwide shipping. " 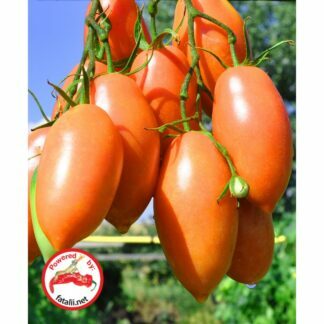 "Quality seeds that germinate well. Lots of info and support for growing too." "Chili seeds from Finland? Yes, it's possible and worth recomendation. 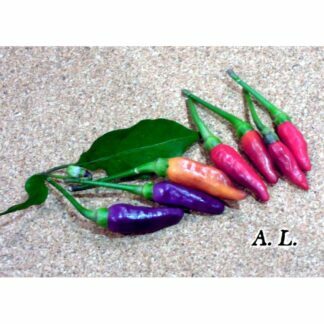 Interesting, lovely and rare chili seeds with high germination rate. 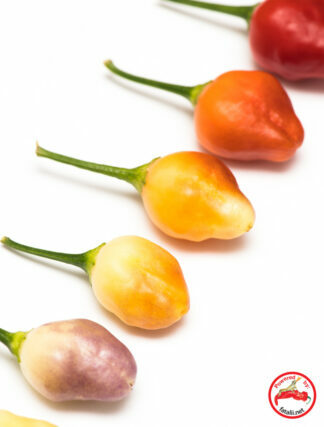 Many amazing varieties, different heat levels." 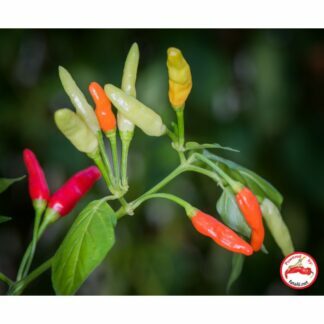 "I had placed my first order with Fatalii.net a few months ago and was amazed seeing the enormous selection of rare and unique pepper varieties, therefore I wanted to take my time to look through every single page. I had a few specific questions and was provided answers very quick, the customer service was awesome." "Best chili seed shop I know of. Great amount of different varieties including many wild chilies. Mostly 100% germination rate and even the rare varieties like C. galapagoense and C. flexuosum will germinate after some time. Big plus for the informative website fatalii.net". 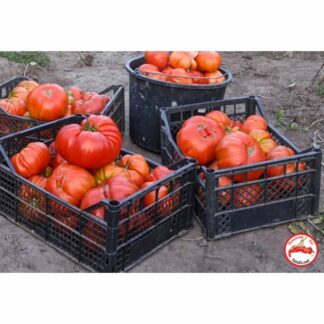 "Really quick deliveries and a wide variety of seeds! Site is easy to navigate and has accurate descriptions. 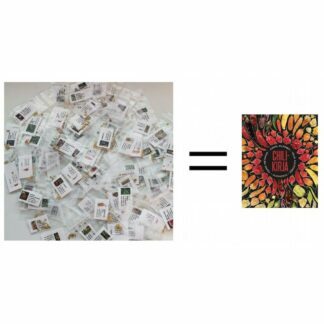 Seed kits are an affordable and convenient way to get into the hobby." 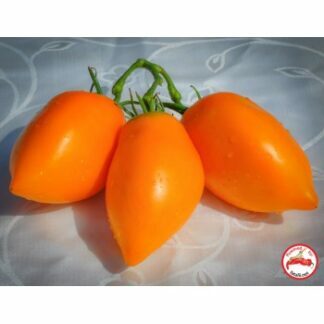 "If you are searching for The top qualitty of seeds and materials, fatalii seeds is the way! I use these products by myself and even sell them for years here, at Czech Republic! Jukka Fatalii is a professional that always helped me when I needed and he is a big inspiration for me." "The best of chili seeds and guides." "No doubt! 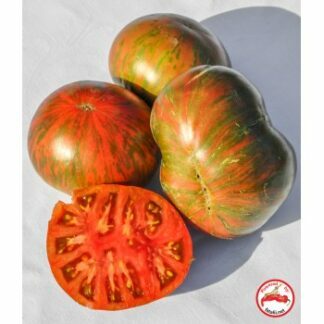 Jukka is, for my opinon, one of the most serious grower and seller you can ever find. Very kind and extremely generous with free samples of seeds." 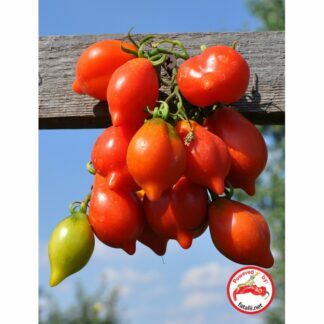 "I love Fatalii because of all the varieties available and I love Finland too!" 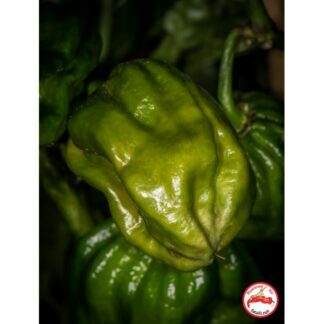 " I love fatalii's seeds this is my second or maybe third year of ordering!! The seeds are wonderful and virtually all germinate! Love them!!" 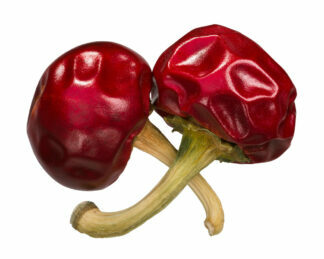 "Fatalii seeds are an awesome seeds! 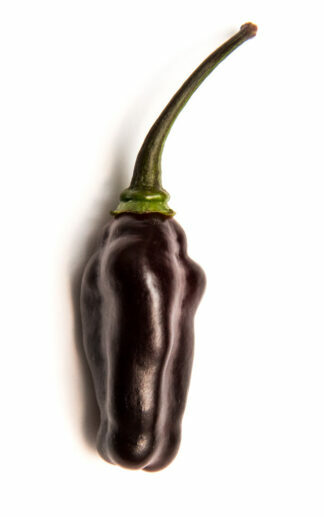 There are tons of tons of varieties of chili." "There can be only one !! #fataliiseeds". 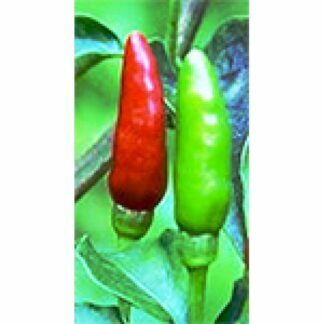 "Have been buying seeds from fatalii for almost as long as I have been growing chillies. Finding the bonchi page and guide encouraged me to experiment further with this art. The photos are a fabulous inspiration." 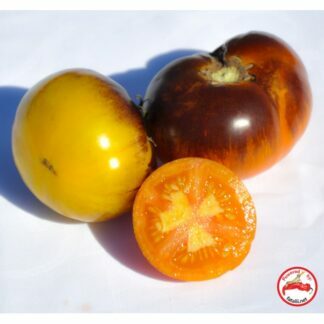 "This is my 3rd growing season and my first one with more than one variety. Many of the seeds I planted this year come from Fatalii, and they had a nearly 100 % germination rate even in less than ideal conditions. 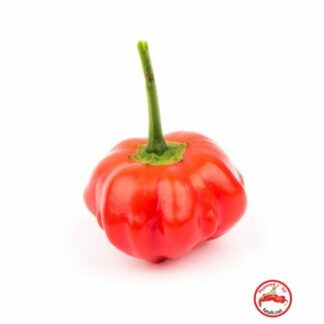 I will absolutely look to Fatalii in the future as my primary source of capsicum seeds." "Excellent seeds, germination close to 100%"
"Bought some Jigsaws and got the best result. Definitely worth the buy." 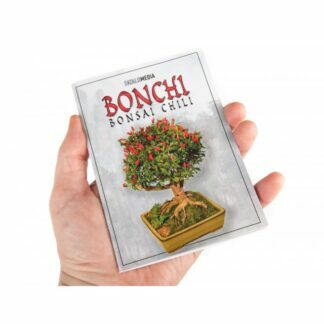 "What really got my attention from the site, was a booklet of Bonsai chili plants, called Bonchi. 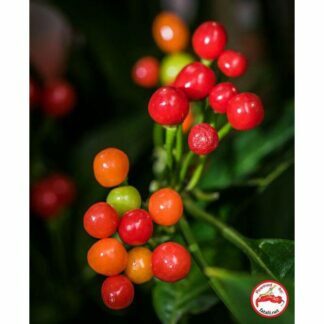 I placed an order for some exotic seeds (different from Brasil) and got the The Bonchi Guide as a gift, and wow - what a big deal!" 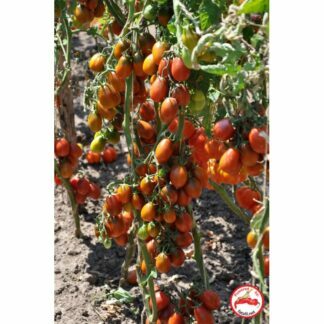 "Always found great varieties, also new ones. And quality of seeds has been perfect. And most of orders have included some small surprises." "The king of chili! 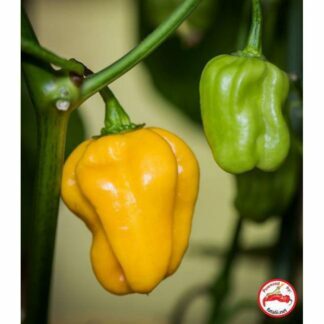 Never need to worry when ordering from Fatalii, seeds and all other products are top quality." 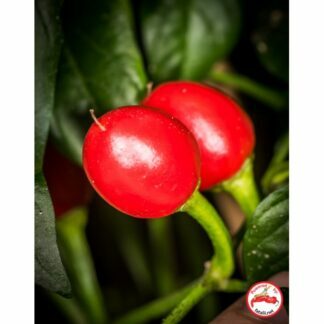 "I have started growing chili’s years back but in 2014 for my birthday my son gave me a big surprise by giving me chili seeds and they were from Fatalii.net. Believe me, they are best seeds and Mr Jukka is a perfect guide, he spares his precious time to explain and guide you on your journey to this beautiful hobby. 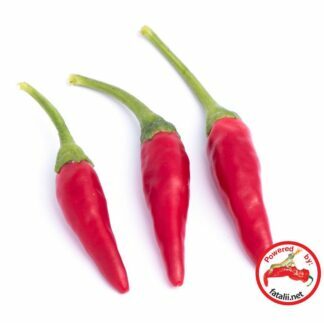 Would definitely recommend all chili lovers to visit Fatalii.net." "Honesty, integrity and a genuinely sincere approach to customer service is hard to come by. 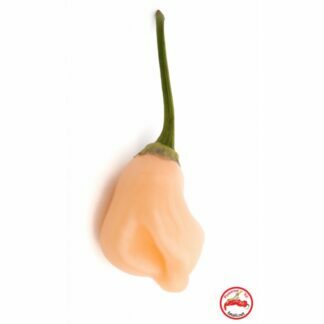 I have ordered from Fatalii numerous times over the past 4 years." "I ordered a variety of seeds. Very happy with the timeline of delivery. I’ve had really good success germinating these seeds. 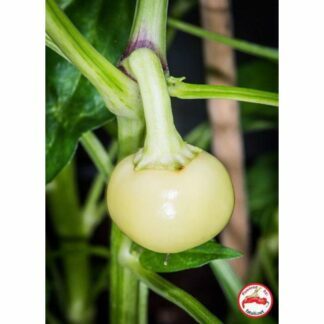 The plants are a few weeks old now and very healthy." 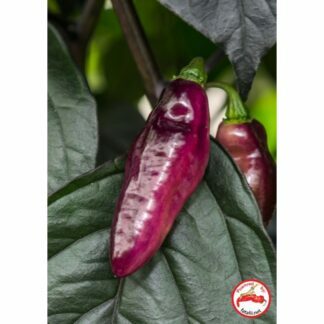 "I have ordered chili and tomato seeds multiple times from fataliiseeds.net. The delivery has been fast every single time. 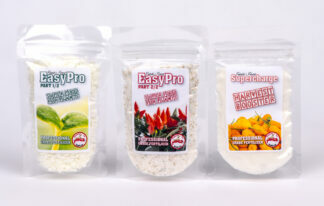 I have always received many extras and am very pleased with the quality of the seeds." "Best seeds, best results and the best advices." 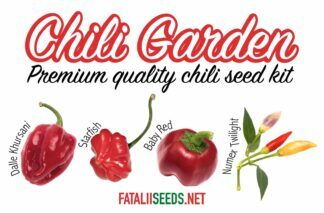 "All you need to know about chili's you find here at fataliiseeds." 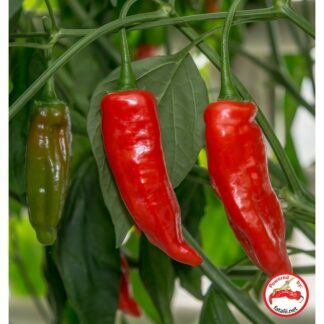 "Ordered my first set already 4 years ago, since then I every year struggle with the urge to simply order everything :-) thanks to Fatalii I can enjoy both fantastic and diverse products chili varieties and beautiful plants on my balcony." 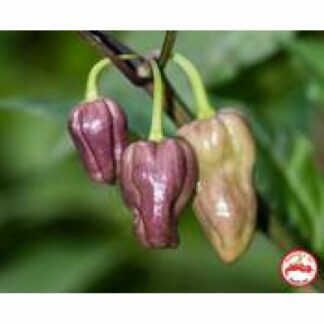 " I've ordered few times chili seeds from fataliiseeds.net. Every variety that I have tried from Fatalii has been superb! And that Mr. Fatalii's chat advice is always very fast and kind!" 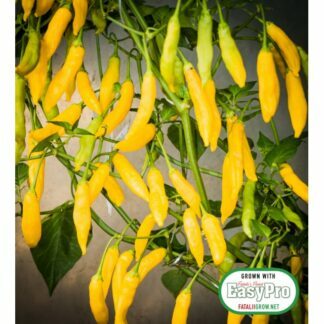 "First time ordering from fataliis this year and was very pleased! Not only did I get lots of interesting pepper varieties, but lots of cool tomato varieties too! Great germination. Lots of freebies. And I'm very excited to try my first bonchi this year. Thank you!" 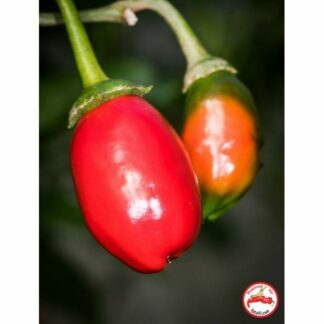 Maturity: mid-season, height: up to 2m, fruit have a hen egg's size, colored red with yellow stripes, an average plant produces up to a bucket of fruits, suitable for canning, very beautiful.